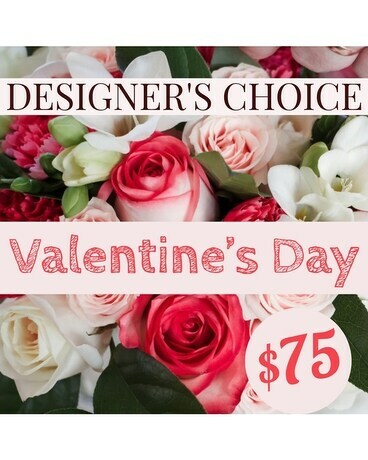 Valentine's Day- Designer's Choice in Severna Park MD - Benfield Florist, Ltd.
Can't decide on which bouquet to send? Let our talented master florists design something special using the season's best flowers. This bouquet will arrive beautifully arranged and reflect your loving thoughts for Valentine's Day!